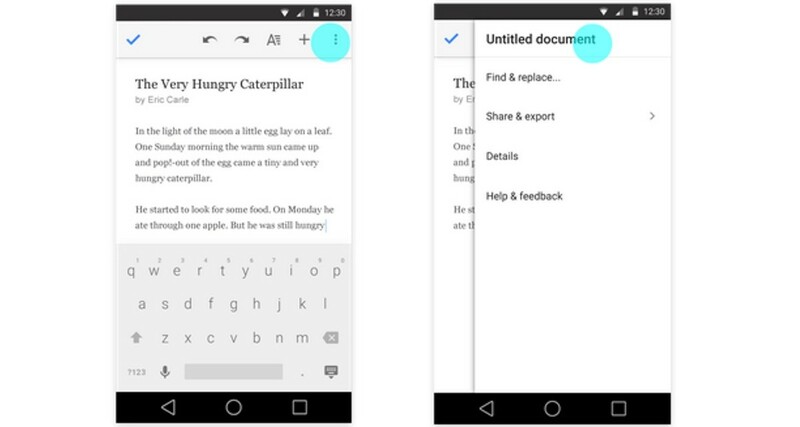 Google is making editing files on Android devices much simpler; even files that aren’t native Docs, Slides or Sheets. In the overflow menu on Docs, Slides and Sheets, a text-entry field for adding a title to a file is now present. Users can also change slide layouts to predefined templates if they like. Google also says we can now “reply to comments when working in Office Compatibility Mode in the Docs app.” Comments and suggestions also appear as they were made, rather than comments being seeded ahead of suggestions. The changes are coming to Android first; no word on when (or if) iOS users might be able to enjoy the same features.